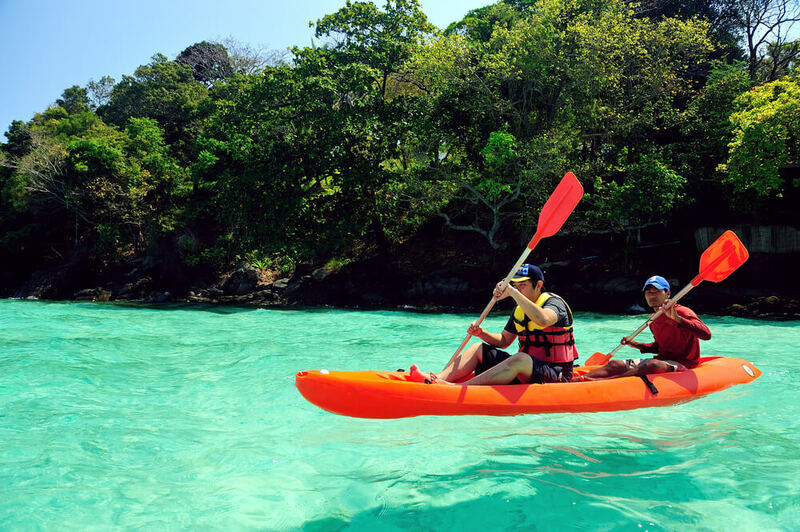 Located amidst warm tropical waters, Phuket is aptly called the paradise for water sports. 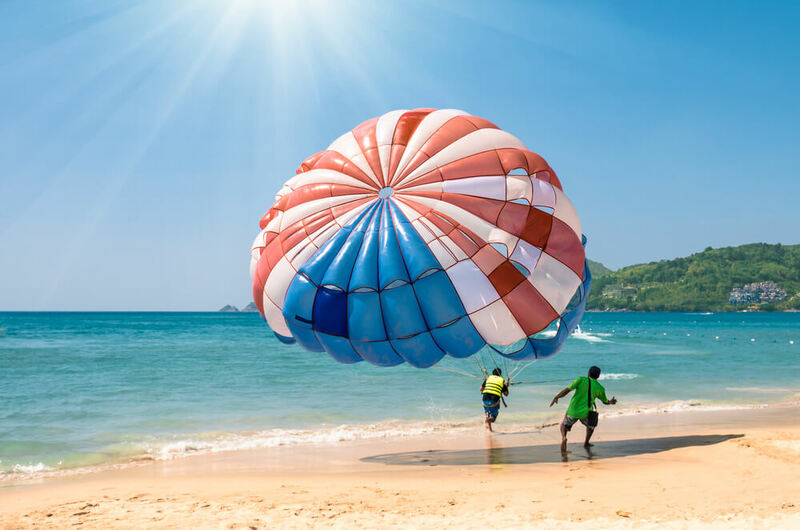 If you are an adrenaline junkie and looking out for options to gratify the urge of fun and exciting boiling inside a trip to Phuket is definitely a must for you. Apart from picturesque landscape and beautiful sceneries, the place is also a pilgrimage for water sports lovers. Phuket was already very popular among scuba enthusiasts and slowly it is also emerging as an ideal destination to offer water activities such as sea kayaking and kite surfing. If you want to experience the fin of snorkeling along the gentle tides, plan your Phuket tours during the months of November to April and enjoy water sports in Phuket to the fullest. Phuket is one of the world’s most popular beach destinations that are visited by tourists from across the globe. 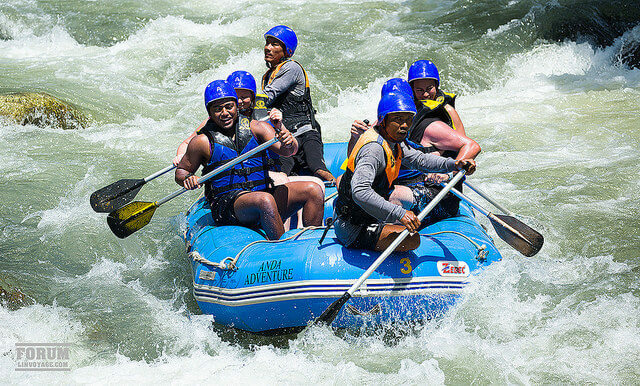 It offers a wealth of water based activities ranging from thrilling and extreme water sports to such water activities that can be enjoyed with children and families. If you want to see the pristine beauty of the crystal clear waters unfold in front of your eyes, take a long tail boat from the East 88 Beach Lounge to the Coral Island. Phuket is one of the ten most popular diving destinations in the world. It is home to some of the world’s finest snorkeling and scuba diving locations. Decked with spectacular reefs, splendid formations of rock and stunning assortment of underwater sea life, Phuket is an ideal destination for both beginners and skilled divers to enjoy. If you are a pro at sea kayaking visit the East 88 beach lounge to enjoy a high spirited kayaking. If you are in hunt for fun and challenging water sports in Phuket, Phuket Cable Ski and Wake Board Park is the ideal place for you to visit. This park has an amazing option of water sports for beginners to experts alike. 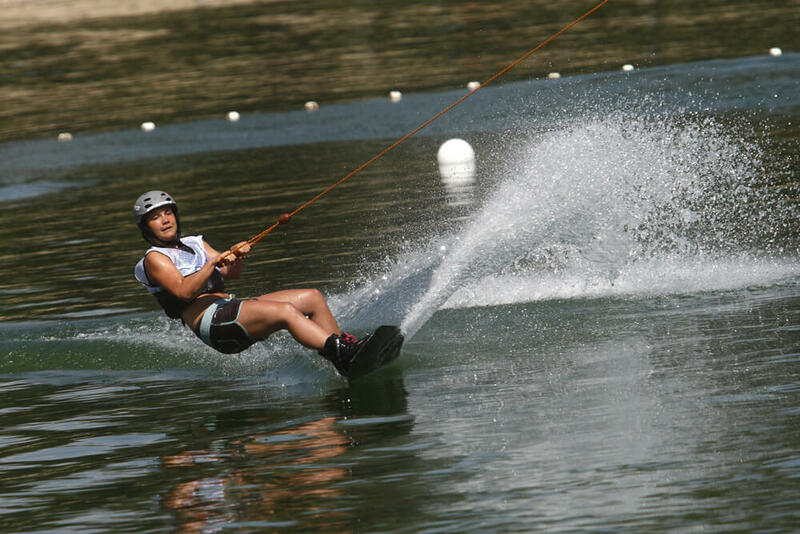 Among a range of water sport activities that the Park has to offer, Water skiing, wakeboarding and knee boarding are the most popular ones. If you are a beginner you can also hire basic lessons from professionals in this park. Phuket has so much to offer apart from picturesque landscape and beautiful sceneries. Come and enjoy water sports in Phuket.